Owners of diesel cars are wasting millions of dollars each and every year as tens of thousands of Australians fill up with the wrong fuel. Wrong Fuel Rescue, Australia's leading specialist in misfuelling, help thousands of motorists with this problem each year. Their national team provides a roadside solution. A mobile service will drive to you, drain and flush your fuel system and have you driving again within the hour. "There's usually a combination of reasons for someone to make the simple mistake of putting wrong fuel in their car. 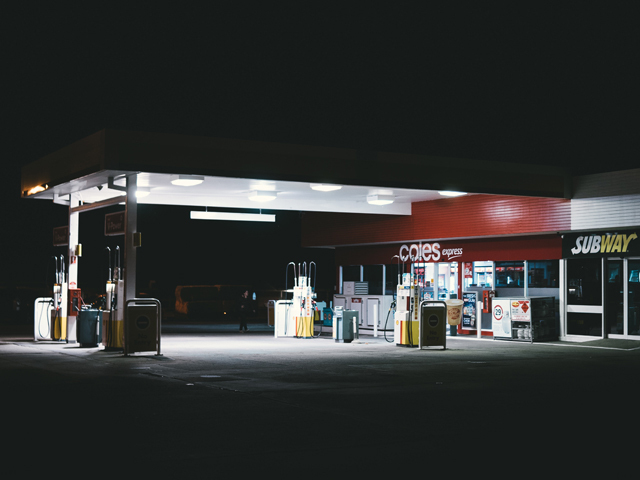 Rushing, tiredness, unfamiliarity of a vehicle especially if it's a work car and distractions at the pump tend to be the most common reasons behind the mix ups. "The most common case, accounting for 90% of mix ups, is people putting petrol into a diesel car as the petrol nozzle fits into the fuel filler neck. The nozzle for diesel won't fit in a petrol car making this less common", said Yan Van De Velde, Founder, Wrong Fuel Rescue. While you can potentially ruin a car by misfuelling, in most cases attended by Wrong Fuel Rescue the vehicle can be saved. Petrol has the potential to cause serious damage to the fuel injection system and the engine. The resultant damage is not covered under warranty and insurance policies may not provide cover for the mistake. "If you do realise you've put the wrong fuel in the tank, don't start your car. If you've already started driving, stop as soon as is safe. The further the wrong fuel moves along your fuel system, the increased potential for a more expensive repair bill", said Van De Velde. "Statistics show men are actually the worst offenders for misfuelling making up for around 80% of the rescues they attend every day", concluded Van De Velde.